Airplane Model Surrounded By Hands In Gesture Of Protection... Stock Photo, Picture And Royalty Free Image. Image 56766786. 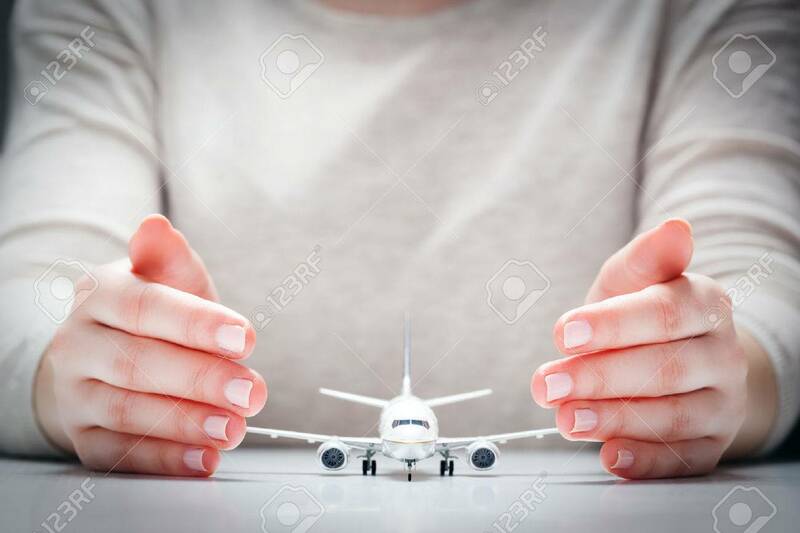 Stock Photo - Airplane model surrounded by hands in gesture of protection. Concept of aircraft industry, airline safety, security and insurance. Airplane model surrounded by hands in gesture of protection. Concept of aircraft industry, airline safety, security and insurance.